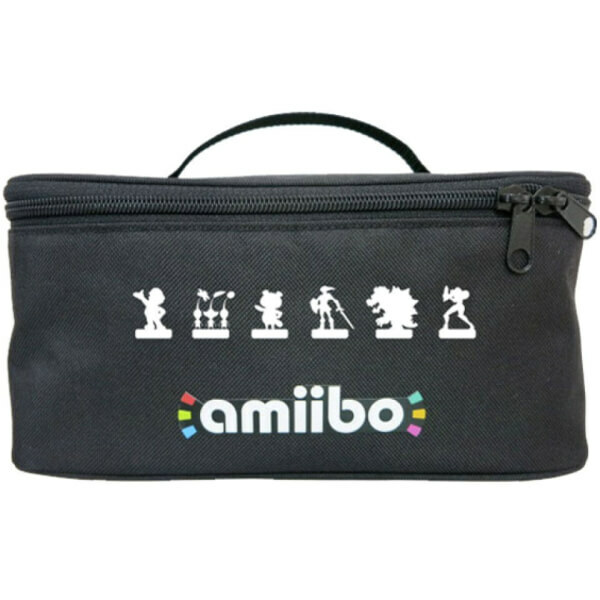 Take your amiibo collection wherever you go with this amiibo Trio Case. 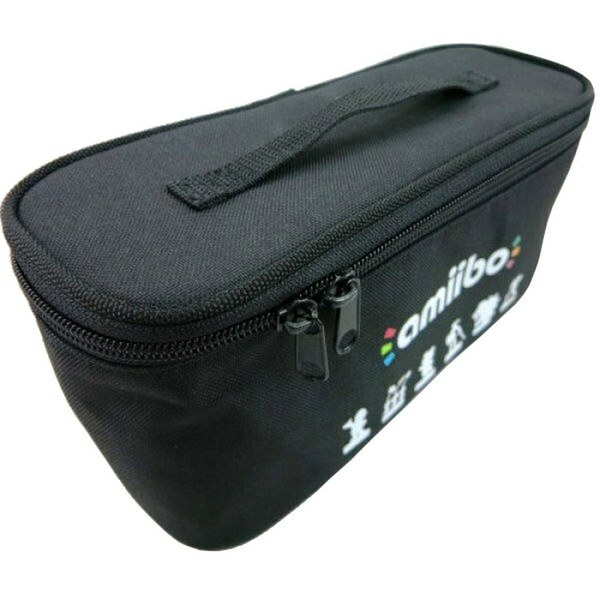 Durable EVA and soft nylon materials provide secure outer protection for your amiibo, alongside a cushioned inner housing. Inner partition walls also provide separate compartments for each figure. Very good quality could have been a bit bigger, ideal for carrying about 3-4 amibbo’s around. This is the best amiibo carrying case I've seen so far. Closed with a zipper (pleased its not Velcro opening!) Inside is softly padded all round, the partitions are soft but hold up well. They are movable, velcro attached, to cater for different sizes. Only slight down is the case is a soft one, so can't put anything on the top of it with amiibo inside. 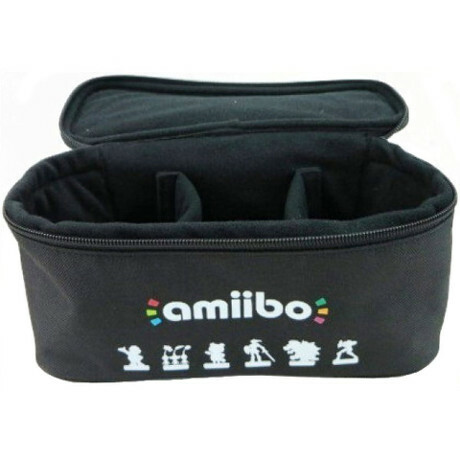 Could have made it so the pockets for the amiibos were smaller allowing more to fit into the carrier. I know it's meant for 3 but I can get more in without risk of damage.